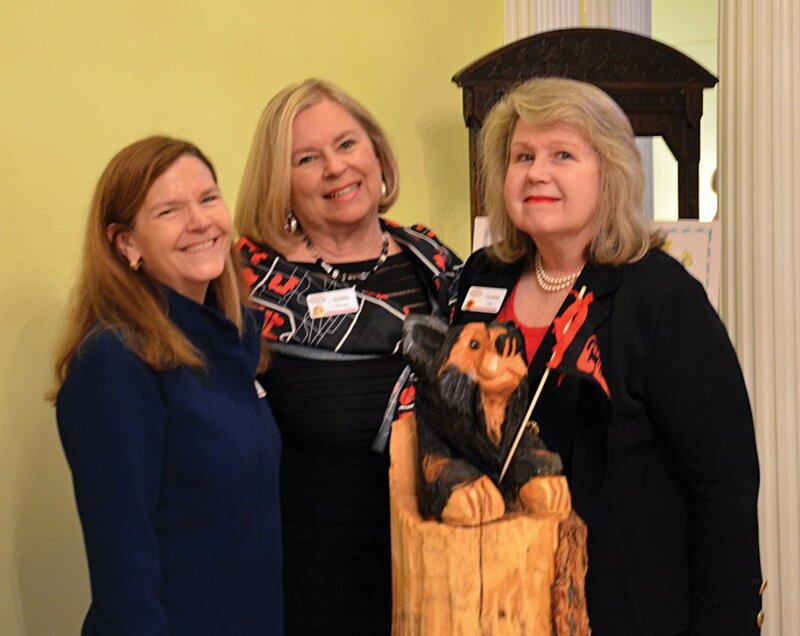 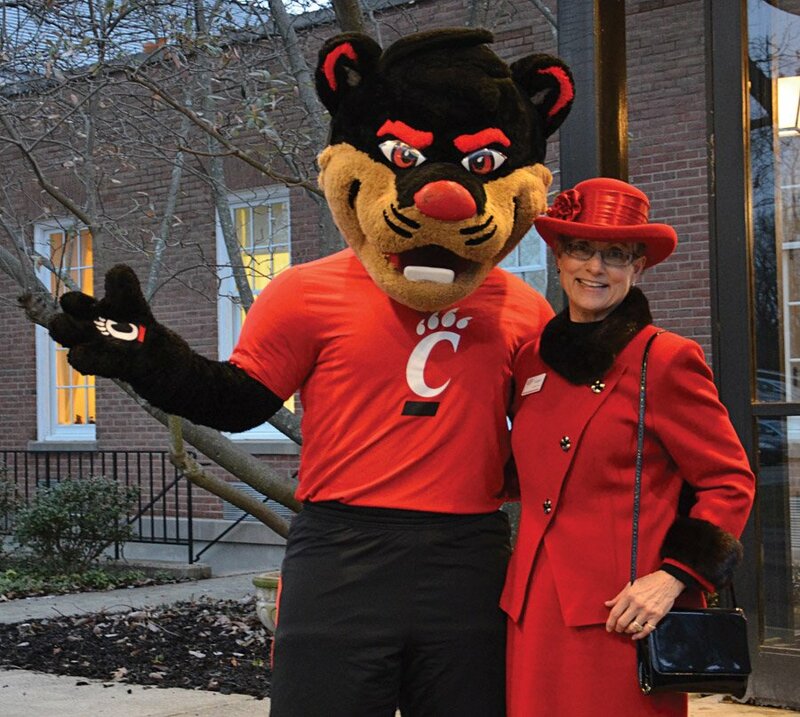 Pinto referred to longstanding ties between the club and UC, beginning with Annie Laws, a club founder. He emphasized his belief that great cities are founded on great institutions. 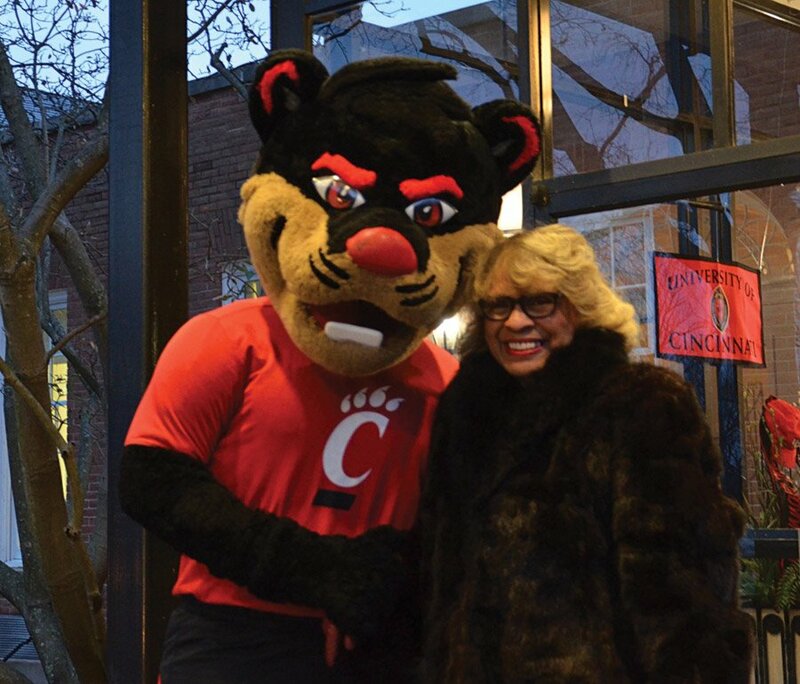 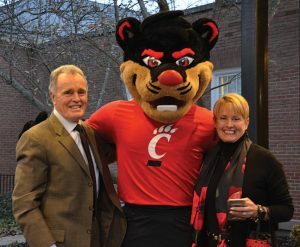 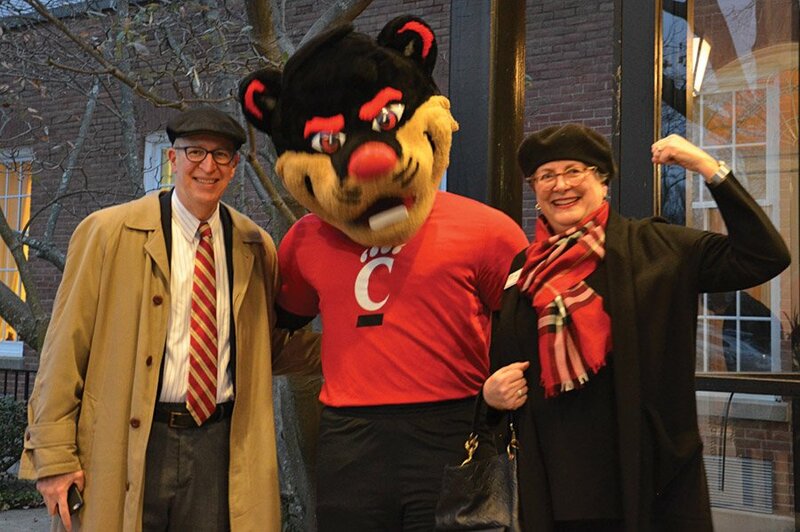 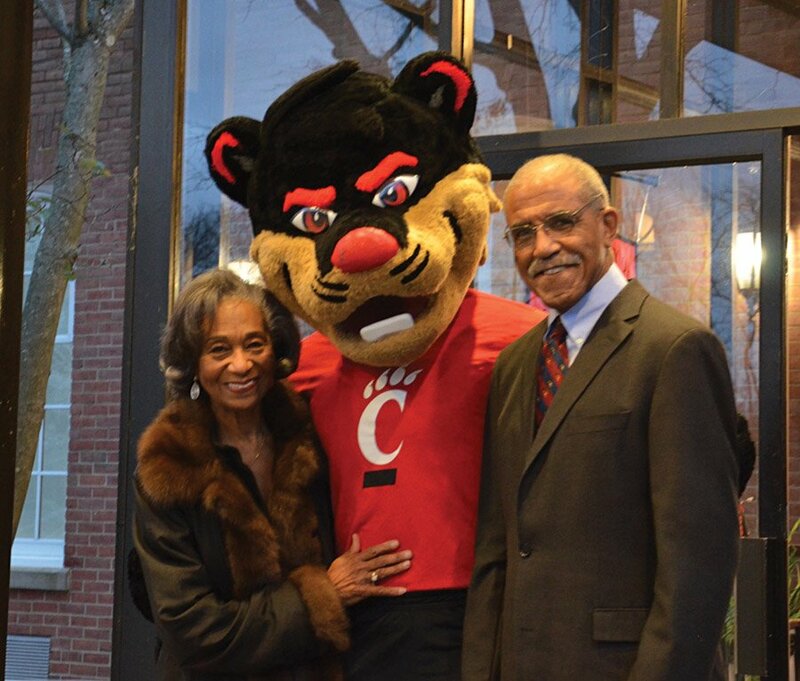 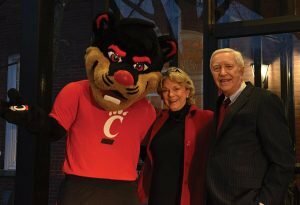 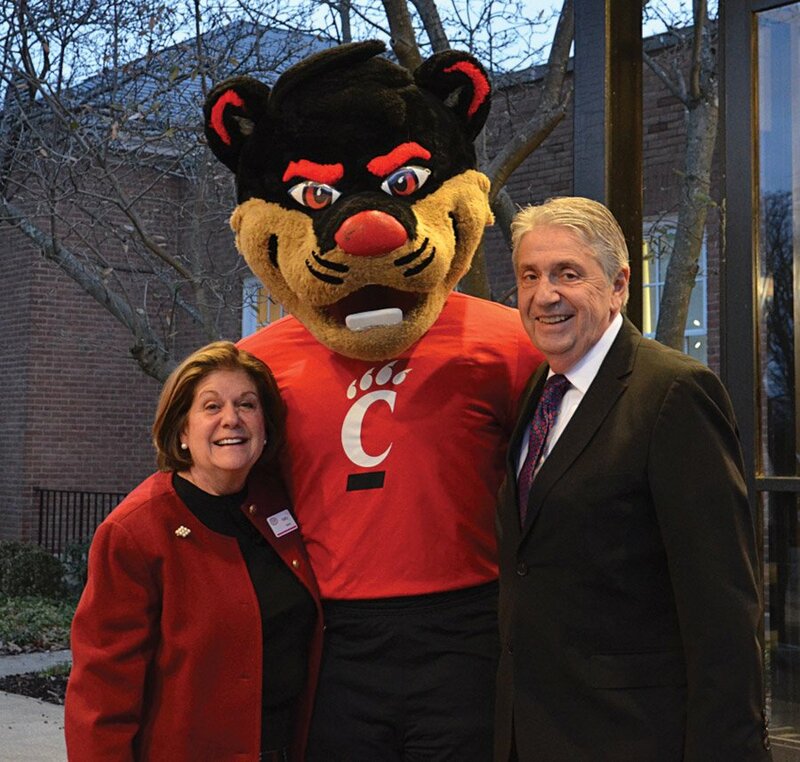 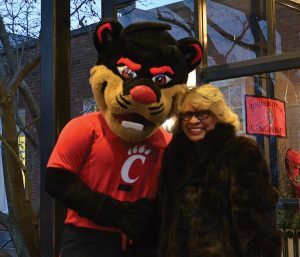 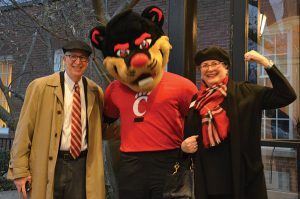 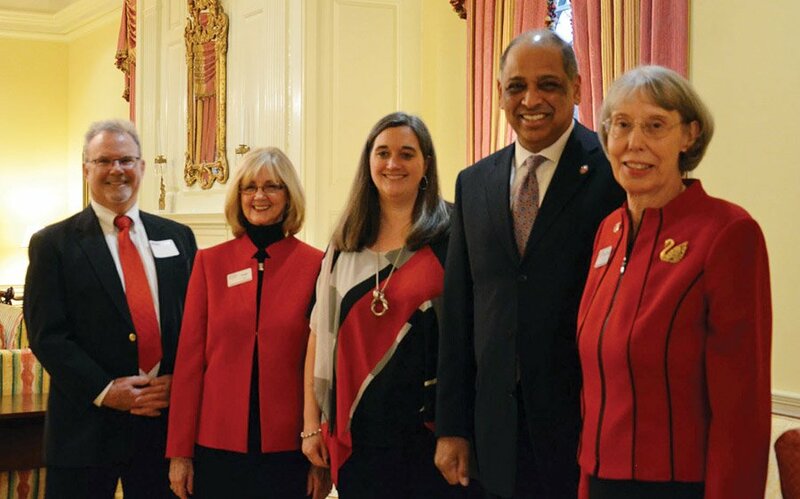 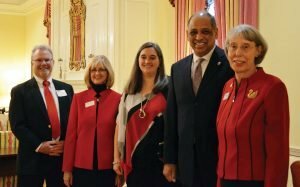 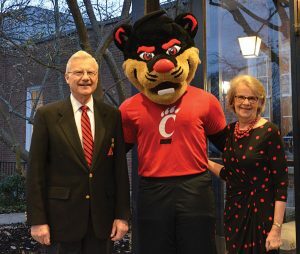 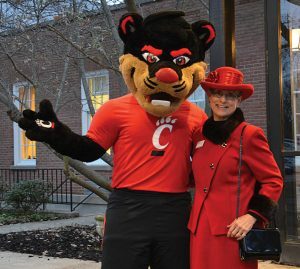 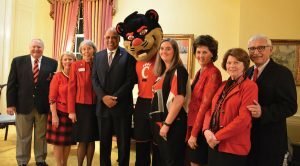 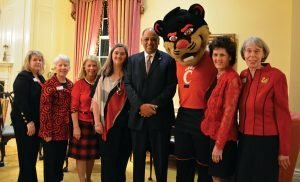 He said that, like UC, the club has had a continuing impact on educating young people through its scholarship program.